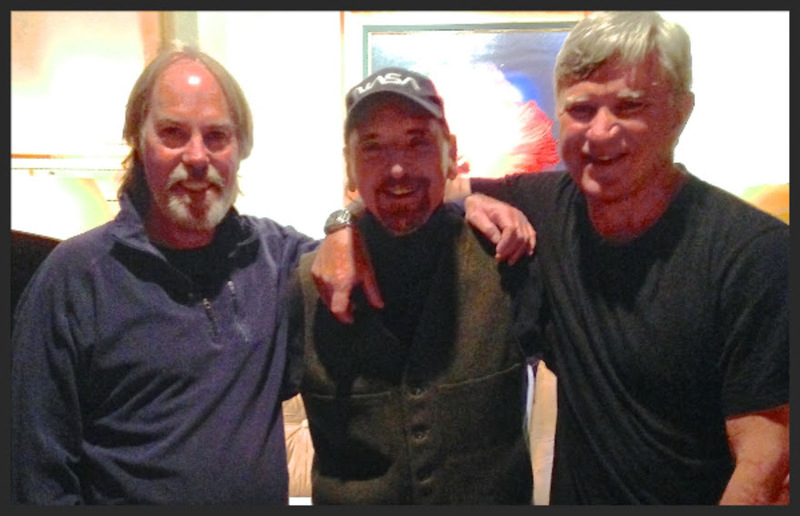 JANUARY 4, 2017 ̶ Little Feat’s Bill Payne has found a kindred spirit in Magic Music, a top draw on the Colorado festival scene of the 1970s who released their acclaimed debut album in 2016. Payne played piano and organ on the band’s self-titled set, which reintroduces material written (but never recorded) by the pioneering band prior to their 1976 breakup. Following a digital and CD release last fall, Magic Music has just issued a vinyl LP. Magic Music was formed in 1970 in Boulder, Colorado, and played at the second and third Telluride Music Festivals. Upon reuniting for a benefit concert in 2015, singer-songwriter Tim Goodman officially joined the lineup after being an early fan. He also produced the album, which has earned attention from Colorado Public Radio, No Depression and Paste. “I can count on one hand the most important events that shaped my career and approach to music, and knowing and playing with Bill Payne is one of them,” says Goodman, who previously worked with Payne on some recording sessions in L.A. before inviting him to record with Magic Music. In addition to Little Feat, Payne has recorded or toured with Bonnie Raitt, Bob Seger, Pink Floyd, Emmylou Harris, Phil Lesh & Friends, Leftover Salmon, and The Doobie Brothers, among many others. He recognizes that same ability to adapt in the story of Magic Music, whose lineup now features original members Will Luckey, Chris Daniels and George Cahill, as well as bassist Jimmy Haslip, percussionist Tommy Major and violinist Scarlet Rivera. A documentary about Magic Music titled Everything is Floating, created by longtime fan and Two and a Half Men producer Lee Aronsohn, is expected to be released in 2018.